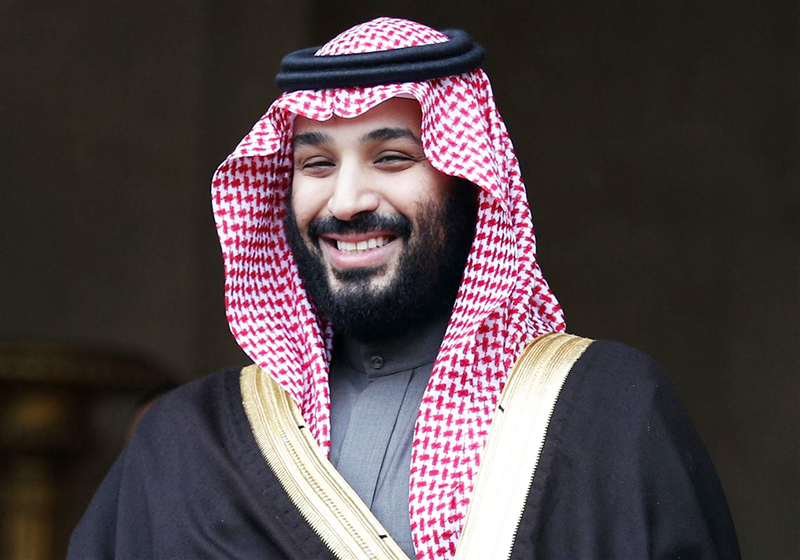 This week, it has been reported that Saudi Arabia’s Crown Prince Mohammed Bin Salman has entered talks with Sotheby’s, the United States’ largest auction house, to develop a contemporary art program in one of the Kingdom’s renowned regions. According to Bloomberg, the site of the one-of-a-kind cultural center will be in the northwestern region of Al Ula, an approximately five-thousand-year-old site renowned for its unique terrain and archaeological remnants, some over 2,000 years old. Al Ula is a site that has been the focus of a significant part of Saudi Arabia’s development efforts due to its history, terrain, and appeal. It is an ancient city that was strategically located along the incense route, making it a key stop on the road between the Mediterranean and the Arab world, and far beyond to Asia and Africa. 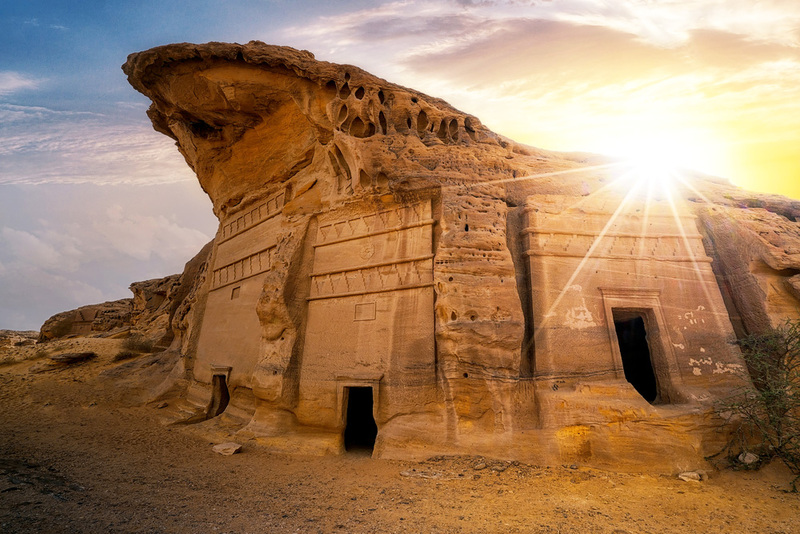 Saudi Arabia plans to open Al Ula’s centuries of rich history and potential hiking trails to the world in the next three to five years.